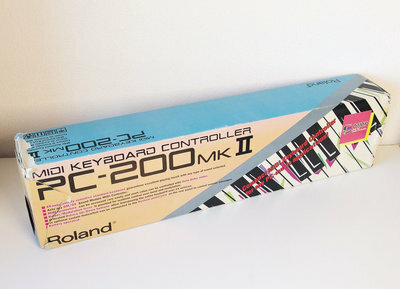 Roland PC-200 MKII MIDI keyboard controller. 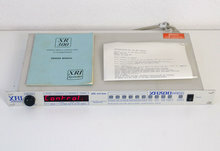 Requires 6x AA battery or 9V AC/DC adaptor. No accessories included, just the keyboard with packaging.